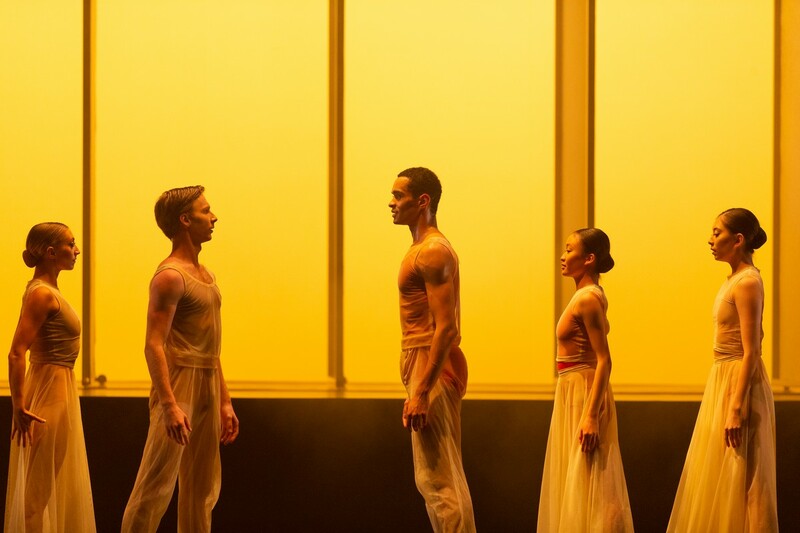 In the Upper Room and Embrace were part of a triple-bill programme by Birmingham Royal Ballet called Polarity & Proximity. 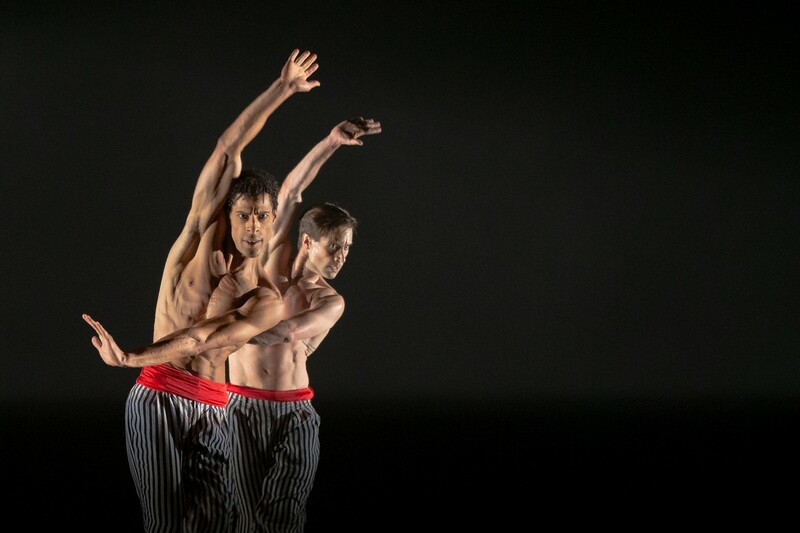 Embrace, a new ballet commissioned from choreographer George Williamson as part of Ballet Now, Birmingham Royal Ballet’s five-year programme, run in conjunction with Sadler’s Wells, to develop choreographers, composers and designers to create new and innovative works for the world stage. Dasa Wharton went along to photograph the premiere. 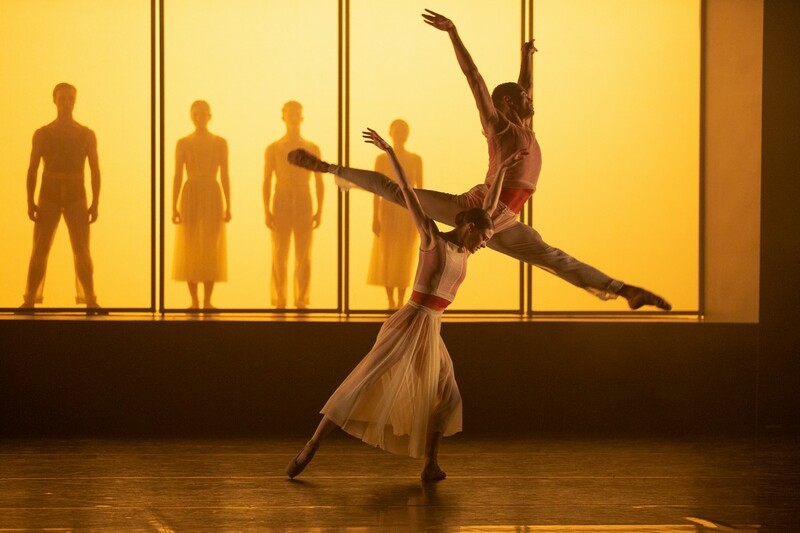 George Williamson’s Embrace is the first product of Birmingham Royal Ballet’s commissioning programme for new works, Ballet Now. Whatever their footwear, all are required to produce ballet, jazz and contemporary steps in fiendishly difficult combinations, at great speed and with death-defying lifts. The work requires fierce attack, electric energy, and split second coordination, combined with a cheeky shuffling insouciance. 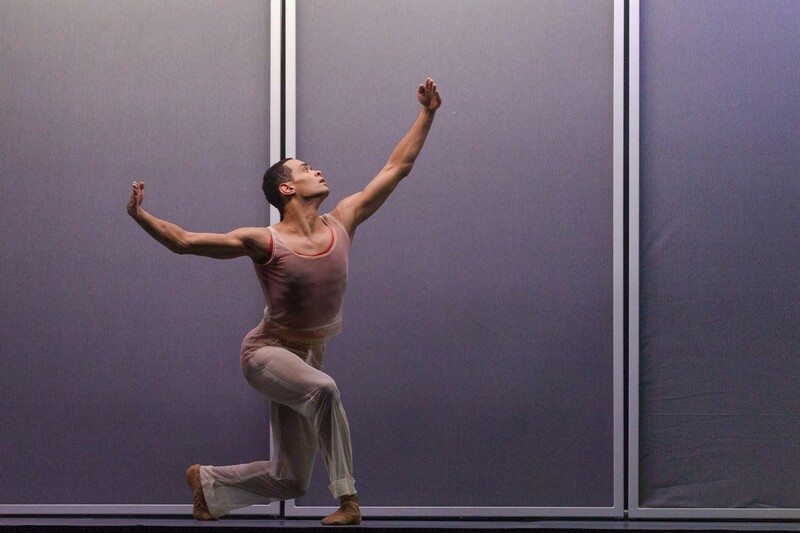 Adding to the excellent information published with this awesome article, it gives me great pleasure to inform your readers that George Williamson’s “Embrace” was recognized as one of 2018 best premieres and Brandon Lawrence was recognized in the category of OUTSTANDING PERFORMANCE BY A MALE DANCER for his performance in “Embrace.” Both Williamson and Lawrence are superb artists.